I have no idea how I haven’t mentioned this here yet (at least I don’t think I have! ), but this weekend I’m going to the Kripalu Center for Yoga and Health for a weekend workshop on Yoga for Athletes! I am SO excited, and honestly, I could probably use a weekend of nothing but yoga right now! UGH! Just what I didn’t have time for! 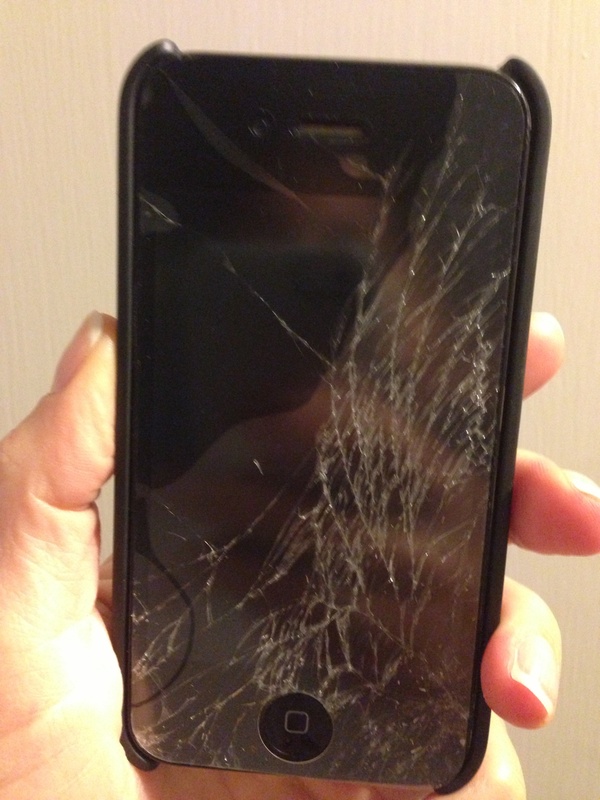 The phone still worked so I was hoping I could limp through the weekend with it and deal with getting a new phone next week, but then I realized that my screen protector was the only thing holding the glass in place and little slivers of glass were falling out while I was using it. Probably not a good idea to slice my face open on my phone during my relaxing yoga weekend. So, I spent the past 4 hours sorting out my new phone and making multiple trips back to the store because of backup / synching / restoring issues…I’m not totally satisfied that I have everything that was on my old phone, but whatever…for now it’s a phone that will work for the weekend. Ok, so back to my yoga weekend! Kirpalu is a yoga and health center in the Berkshires that offers retreats and workshops. The Yoga for Athletes workshop I’m attending (with my friend Holly from my Yoga Teacher Training program!) focuses on teaching athlete’s how to best incorporate yoga into their training and to increase flexibility and range of motion to improve their athletic performance. 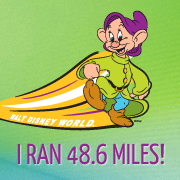 I already believe that my running has really benefited from my yoga practice and I’m hoping to learn more this weekend about how to share that with others! The workshop is going to be led by Sage Rountree, who is an internationally recognized authority on yoga for athletes. She’s written several books and even regularly contributes to Runner’s World and Yoga Journal magazines. Sage herself is an accomplished endurance athlete and coach so she truly understands the needs of her audience. 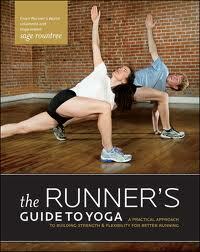 “The Runner’s Guide to Yoga”. I can’t wait to tell you all about my weekend and everything I learn! For now though I really need to go pack! Sorry about your phone Danielle…it is amazing how attached we are to our cell phones with all the data they hold! Have a wonderful weekend in the Berkshires….I love that part of the country having grown up in MA. Have a great weekend. Hopefully you’ll get some well deserved rest. The phone deal, Patti and I were in the Dr.s office I have my IPad in my hand I show the nurse the list of my meds she hands my iPad back the screen looks the same as your phone 1,000000000 cracks. 60 miles to the Apple store an $ 49.00. That’s too bad about your phone. But I’m glad you have it somewhat up and running. The yoga retreat sounds great!! Hope you have a great time! She also has another great book called “Athlete’s Pocket Guide to Yoga”, it’s a nice small book and has a bunch of great poses and series specifically created for athletes. I’ll be sure to write lots about the weekend when I get back! Lucky you! Can’t wait to hear about it! You will love Kripalu! In 2003 I was in major need of a break from work and really wanted to learn yoga, so I spent a month volunteering at Kripalu. It’s a beautiful place, the food is excellent, and the workshops are supposed to be great. Have fun – looking forward to a recap! Wow, spending a month there sounds amazing! I’ve heard the food is amazing, I can’t wait! I just wish it wasn’t quite so cold out so I could do more of the outdoor stuff. Another great book of her’s is The Athlete’s Pocket Guide to yoga…that one is nice because it’s really small and you can just pop it in a bag to take with you!